Holy Headshot! is an amazing collection of the funniest, strangest, most captivating performers' headshots and resumes you have ever seen. The book throws open the door to the casting director's office and gives an entertaining peek into the amazing -- and sometimes bizarre -- world of show business. Authors Patrick Borelli and Douglas Gorenstein pored over 50,000 headshots to put together this remarkable gallery, which showcases everyone from aspiring amateurs who are striving to live out their Hollywood dreams to seasoned professionals that you might recognize from the big screen. 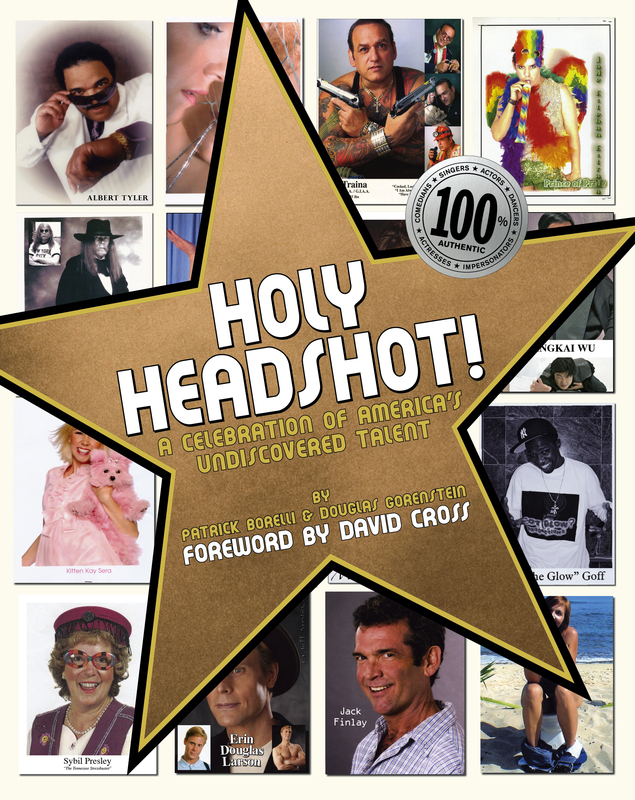 A celebration of our national obsession with getting famous, Holy Headshot! offers up plenty of "What were they thinking!?" hilarity, but just as often you'll find yourself rooting for the characters that populate its pages. Book Cover Image (jpg): Holy Headshot!